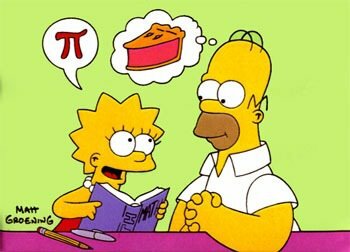 Posted on March 14, 2014, in Average Blog Posts and tagged Apple, blueberry, funny, homer, I love pi day, ideas for pi day, ideas for pie day, love pi, love pie, pi day, pie day, pinterest, simpsons. Bookmark the permalink. Leave a comment.